Sagi Kalev is an Israel native. Born in 1971, he grew up in Tel Aviv until 1993 when he made the decision to move to the USA in order to pursue a bodybuilding and modelling career. Kalev is in fact a two time winner of the Mr Israel title, and has built his brand and his business over the years, leading him to be classed as one of the world’s leading fitness models. Throughout his career as a bodybuilder he was enlisted for various high profile shoots for companies such as Muscle & Fitness, Iron Man, and Men’s Workout. Having always taken good care of his body and kept himself in optimum health and fitness Kalev wished to put his personal experiences to good use and develop a plan that could help others. This led him to become both a clinical nutritionist and certified personal trainer. With his qualifications behind him he developed numerous highly popular workouts designed to push people to their limits and give them the beach body of their dreams. His fitness programmes do not discriminate and are perfect for both men and women. Although Kalev has moved on from bodybuilding he still keeps his physique in optimum condition and trains at least 5 days a week. He sets a prime example for all of his clients and provides a constant source of motivation. 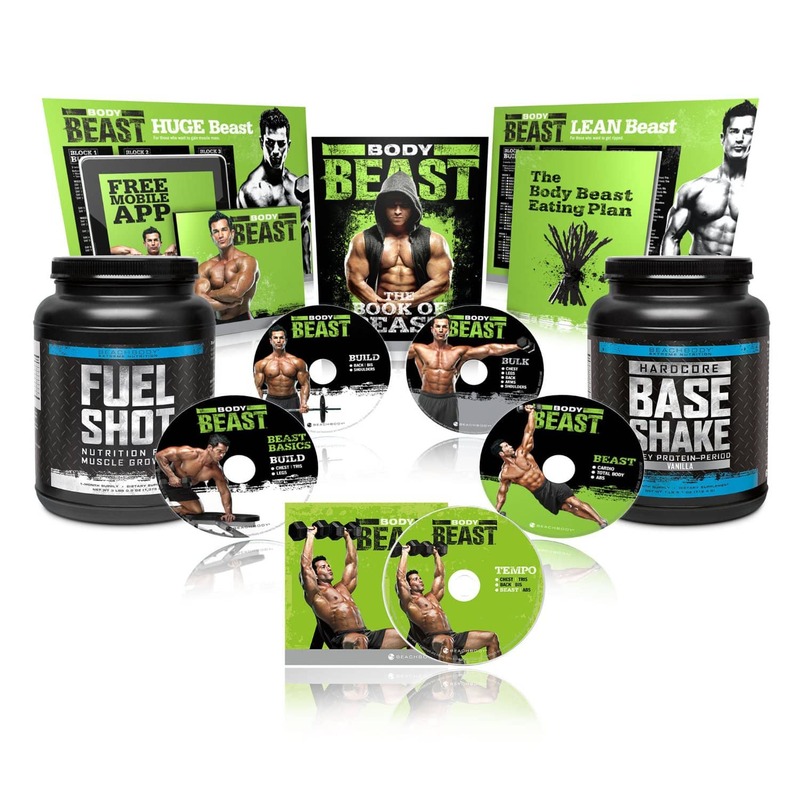 The most popular workout that Kalev has developed is without doubt the Body Beast DVD Workout. 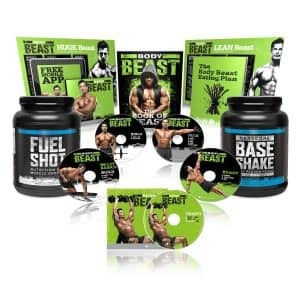 This particular programme claims to have cracked the perfect formula when it comes to building the perfect lean and chiselled physique that is so sought after. The programme describes how it leaves traditional weight training behind and takes a new and innovative approach. The workout is meant to provide optimum results in as little as 90 days with the workouts lasting only 30 minutes. It’s simple and can be done at home with just a few dumbbells as tools. However, don’t let this fool you into an illusion of it being easy. This home workout is an incredible challenge that will you get your heart pumping in your ears. There are two core rules that go alongside this plan. The first rule is to follow the workout calendar provided. Each day will consist of a different workout and it is designed to reflect the increased stamina and strength you will have after just a few days of following this plan. The second rule is to follow the eating plan. The sheer amount of physical activity you will be doing requires a very specific diet in order to make sure that your body is receiving all of the nutrients that it needs. It is the way that the fitness plan and the eating plan work together that provide the best results. If you can follow these two rules then you can expect to achieve a narrow waist, a shredded physique, beautifully contoured muscles and no jiggling whatsoever. The fitness programme consist of 3 blocks and each block lasts for one month. The first block will focus on hard lifting, including single sets, giant sets and super sets. The first 30 days will see your body transform. You will be able to see clear and significant improvements in your strength and the definition of your muscles. There are four workouts included focusing on the chest, back, legs and shoulders. Block 2 sees an incredibly increase in intensity. The workouts progress to multi-sets, progressive sets, combo sets and force sets. All of these will work together to push your body to its limit and begin to build that attractive defined lean muscle. The last block will put the finishing touches on your new physique and make sure that you have the means and the motivation to keep it up. You will rotate through 12 key workouts including beast abs and beast cardio to finally achieve the physique you’ve always wanted. Sagi Kalev is a member of the BeachBody team. This team aims to help people by providing them with the means to change their lifestyles and dramatically improve their health and fitness. The people that benefit from this team and their expertise are often individuals who have long been used to neglecting the needs of their bodies, leading sedentary lives resulting in them being lumbered with a body that they hate and that restricts them. The results seen from the clients of this team are extraordinary. Through the combined knowledge and expertise of the team, literally anyone can achieve the fit body of their dreams. Health and fitness is not restricted to a certain kind of person. Everyone should be aiming to keep their body in the best physical health possible.